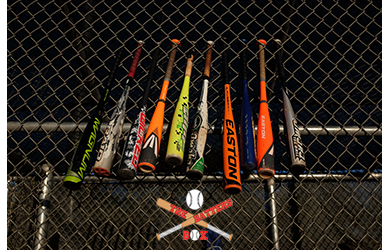 $99.00 for $200.00 - Batting Cage Party Package at The Batters Box, a $200 Value for ONLY $99! Up to 15 people ($5 for each additional guest). 1 hour of HitTrax simulator use with an instructor. Make your upcoming birthday a memorable one! Throw a baseball / softball batting cage birthday party! Would your youngster enjoy a batting cage birthday party? Instead of simply buying a cake decorated like a baseball diamond, go the extra mile and host the party at The Batters Box. 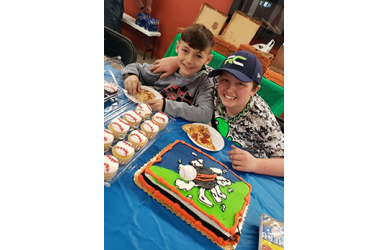 After enjoying unlimited hitting at the batting cages, your child and their friends can come to the decorated party area for tasty snacks and refreshing sports drinks. 2 hours of access to the entire facility. For months, your child has been looking forward to their upcoming birthday celebration. 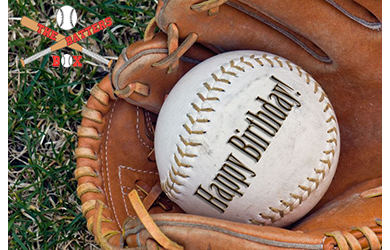 Take the bash to the next level by throwing a baseball birthday party at The Batters Box. Limit TWO PER PERSON - one per visit. Must call and reserve in advance. Promotional amount good for 90 days. Paid amount does not expire and can only be applied to party packages. Cannot be used with other promotions or offers. No cash value, full amount of voucher must be used. Limit TWO PER PERSON - one per visit. Must call and reserve in advance. Promotional amount good for 90 days. Paid amount does not expire and can only be applied to party packages. Cannot be used with other promotions or offers. No cash value, full amount of voucher must be used.